There’s no denying it. Moving is very stressful. Finding a removal company can be irritating. At W&W Movers, our mission is to minimize stress throughout the HAPPY moving experience by handling tasks that tend to give the customers the biggest headaches. We are a friendly family run business based in Ealing offering an affordable Man & Van Service in London and UK. This service is ideal if you need to move from 1-5 items.  Copyright © 2019 W&W Movers Ltd. All rights reserved. Theme: Himalayas by ThemeGrill. Powered by WordPress.